“The Bahraini authorities must protect Nabeel Rajab from harassment and degrading treatment,” BCHR said today, after its president has reportedly been subjected to degrading treatment in Jaw Prison yesterday. Nabeel Rajab who is now held in Jaw prison since his transfer yesterday from the Interior Ministry’s hospital, where he was being treated since July, was subjected to humiliating and degrading body searches by guards from the the Jaw prison who subsequently confiscated some of his personal belongings, including his books and clothes. Prison officials reportedly forcibly shaved his head and used this opportunity to humiliate him. BCHR is concerned that some of these actions may have been retaliations for the comments he posted on Twitter related to the allegations of torture in Jaw prison in 2015. Allegations that have been found credible by many international NGO’s and the Committee against torture in his consideration of Bahrain six months ago. 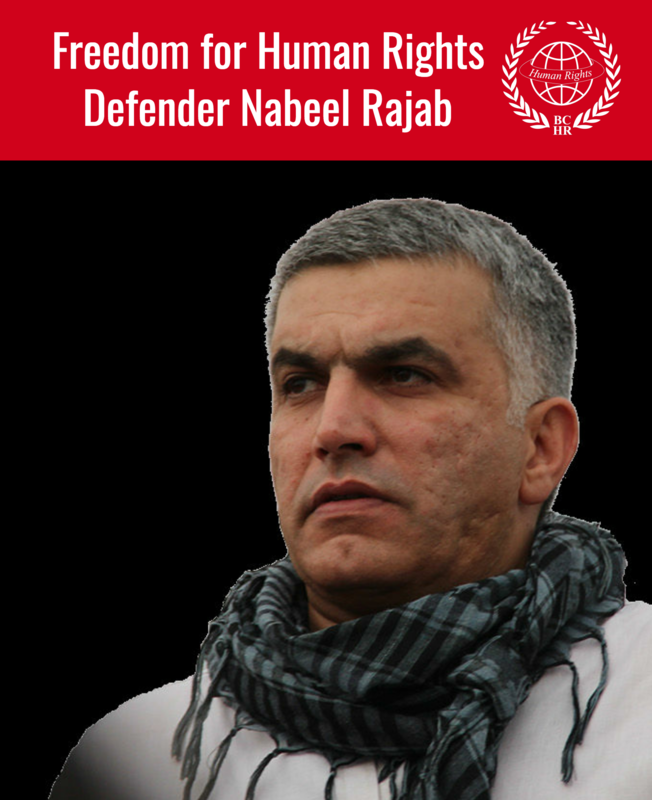 “The Bahraini authorities must investigate the allegations that Nabeel Rajab was subjected to degrading treatment. He should not be in prison and must be released immediately” said BCHR. The Jaw prison is known to suffer from poor hygiene, inadequate medical facilities, violence and beatings targeting political prisoners and activists, and chronic abuse of prisoners. Bahraini authorities have closed the Jaw prison to independant and international investigators, no UN Rapporteur has never been granted access to this prison. 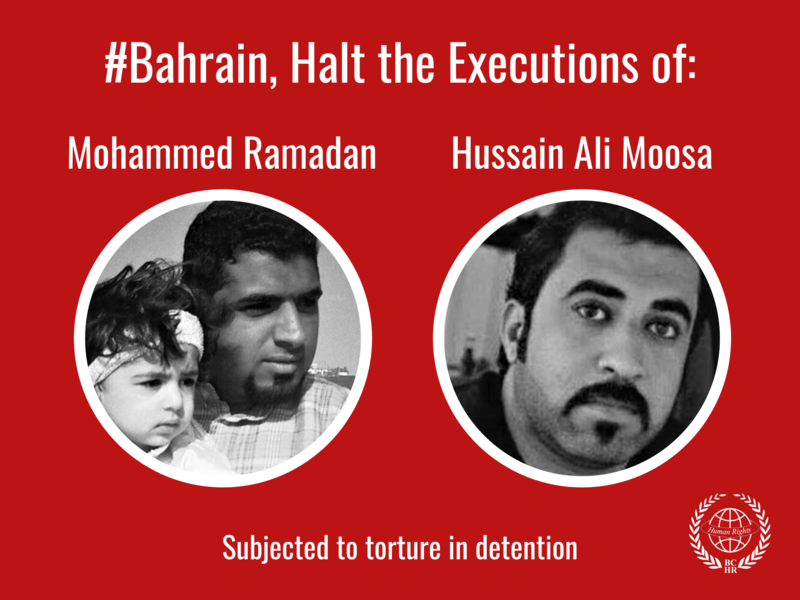 The Bahraini authorities must protect all detainees and prisoners from harassment and degrading treatment, and hold anyone found responsible to account.